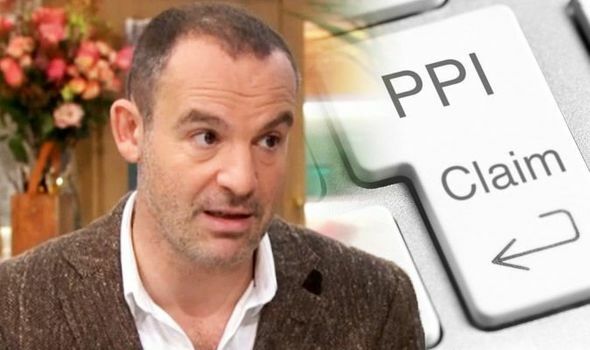 MARTIN LEWIS, 46, Money Saving Expert, issued PPI advice today. How can you claim PPI and how do you know if your are owed it? He appeared on This Morning to discuss PPI. 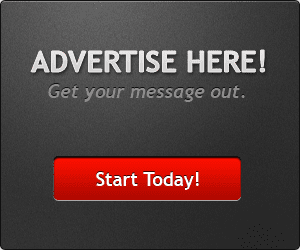 He told viewers the basics, including how to tell if you were missold PPI.